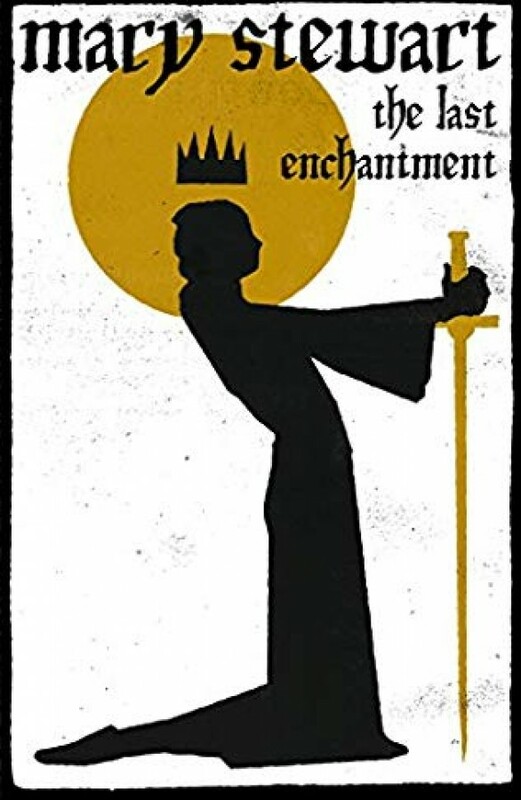 With the great sword Caliburn in his hand and Merlin the enchanter at his side, Arthur comes out of hiding to claim the crown he was born to wear. Merlin, Arthur's protector, sees the glories and horrors that await the new king . . . and to save him Merlin musters all his power to weave one last enchantment. He is showing signs of age and he gradually realises he is losing his powers of prophecy and clairvoyance to a younger generation. But he is able to accept this because he knows that they will be at the service of his beloved monarch whose fabled victories, marriage and the building of Camelot shine through these pages.